One of Scotland’s most haunted houses has been rebuilt in the centre of Perth as part of a hugely ambitious exhibition. 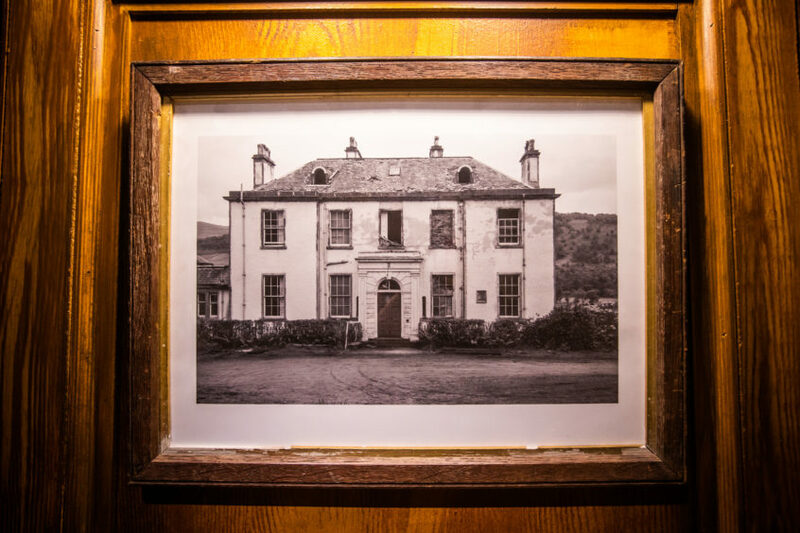 Ballechin House, a once-impressive Georgian pile in rural Perthshire, was the subject of a major paranormal investigation in the 19th century. It was reportedly haunted by its former owner, the deeply religious and eccentric Major Robert Steuart. He vowed that when he died he would return to the house in the body of his favourite black spaniel. His nephew inherited the house and, as a precaution, shot all of the dogs to prevent his uncle coming back. That failed to stop supernatural goings-on, with repeated ghostly noises, sinister voices and, on one occasion, the sighting of a nun. 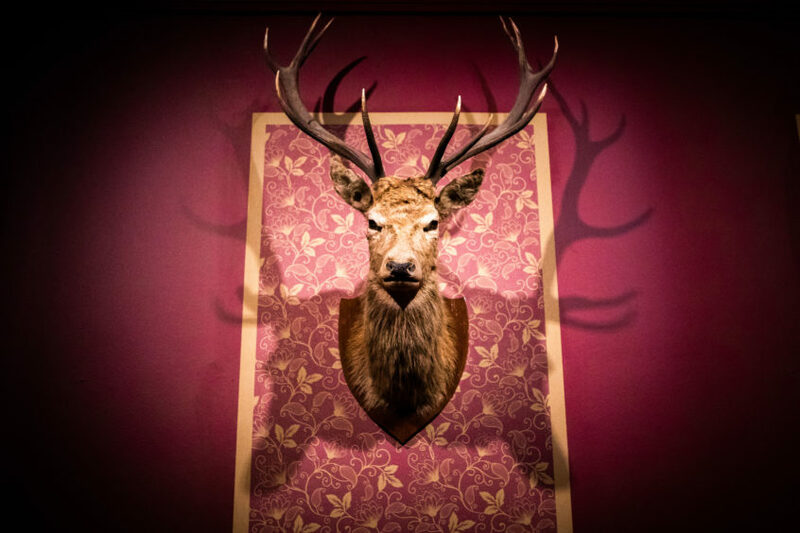 The house has been recreated at Perth Museum and Art Gallery for a spectacular new display. Only In Whispers: The Myths and Legends of Perthshire is a collaboration with Culture Perth and Kinross, Horsecross and Pitlochry Festival Theatre. 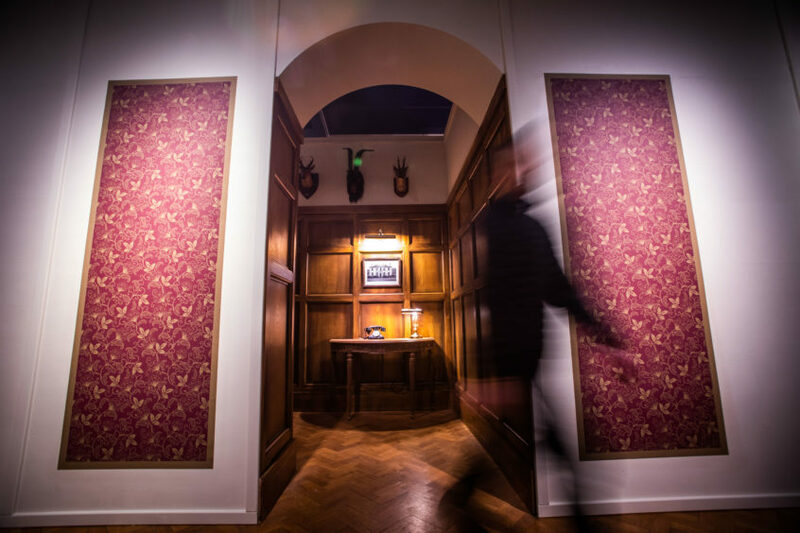 Stage designer Becky Minto put together the winding hallways and rooms of Ballechin House, using eerie artefacts, paintings and artwork from the city’s vast collection. 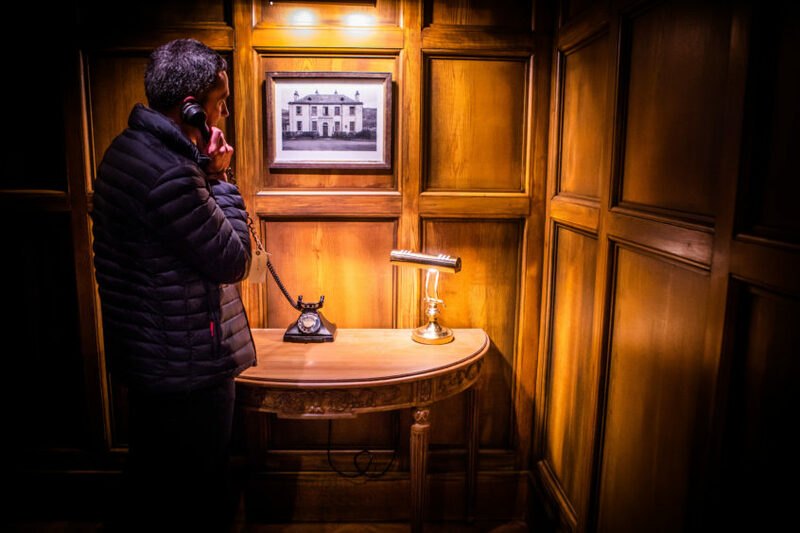 Visitors are invited to wander through the house, answering telephones, opening drawers and peeking through keyholes. The exhibition shines a light on local folklore, true crimes and fantastical stories, many suggested by members of the public. Among these are the Lady of Lawers, a seer living in the late 1600s, and the infamous Dunning witch Maggie Wall. Local history officer Dr Nicola Small said: “This has been quite a new experience for us. “The main thing is that this is a story driven exhibition. 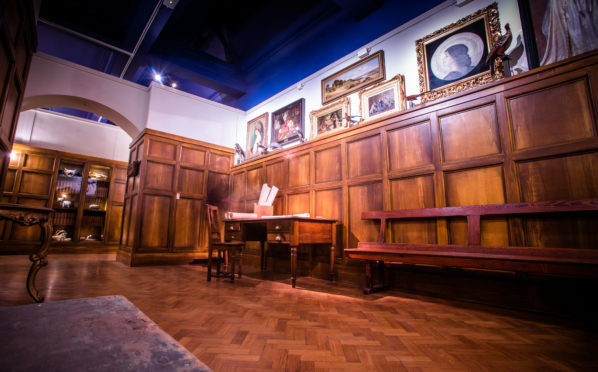 A museum display normally centres on a few objects selected by the curator, but this has all been built around the stories which we feel makes for a more immersive and interactive experience. The spooky mood is completed with lighting and sound effects by Patrick Dalgety and Simon Wilkinson. 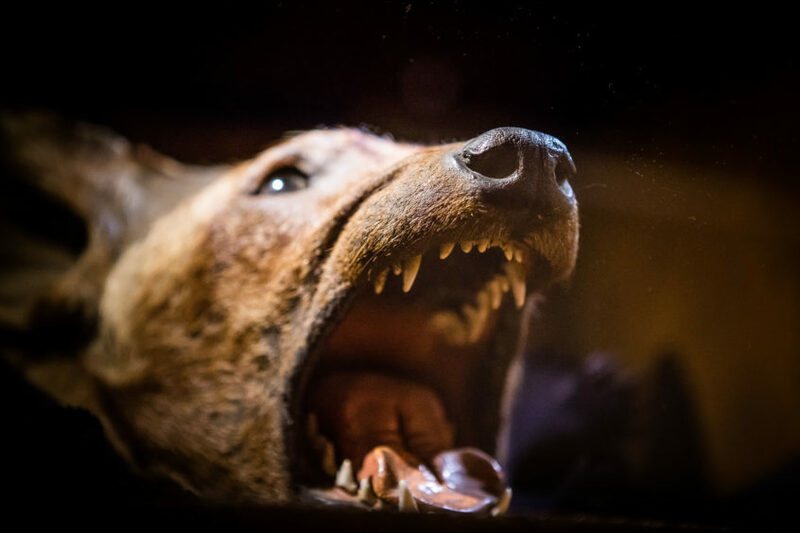 The exhibition, which is aimed at visitors over eight – and might be took spooky for younger children – opens on Saturday and runs until June 9.